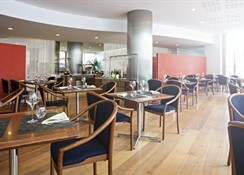 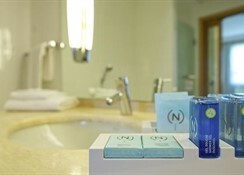 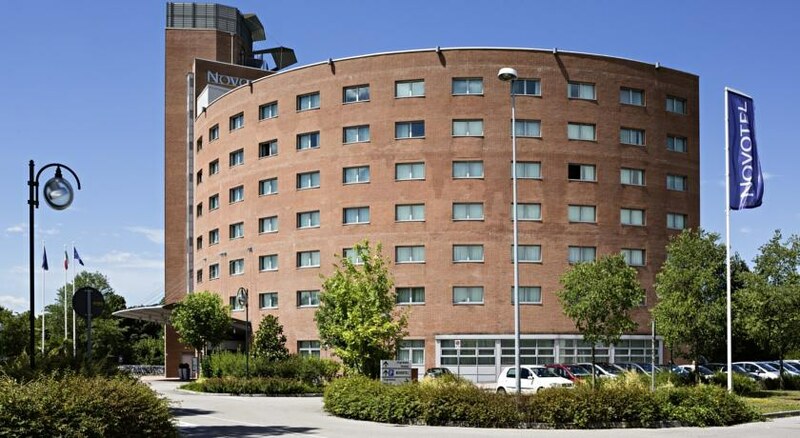 The Novotel Venezia Mestre is a modern 4-star hotel with 215 rooms, ideally located just 1.2 miles (2 km) from Mestre train station, 4.3 miles (7 km) from the center of Venice and 6.2 miles (10 km) from the airport. 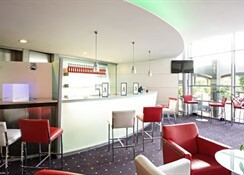 Perfect for business travel, the hotelhas a conference center with 6 meeting rooms (for up to 250 people), business corner and WIFI. 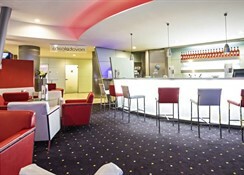 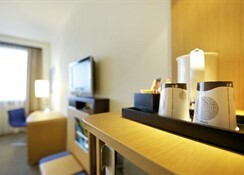 It also offers rooms for 2 adults and 2 children, a 24-hour Novotelcafe restaurant, bar, outdoor pool, garden and parking.